Homepage / Daytona / Riding my Triumph Daytona TT & Kawasaki GPZ R A. In action. 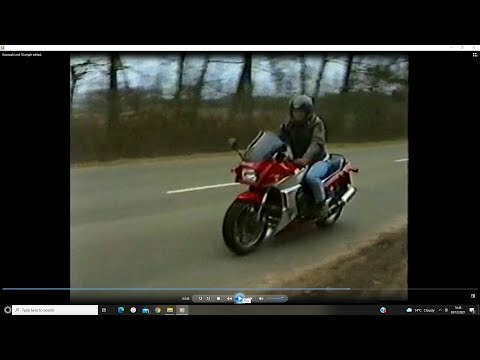 Riding my Triumph Daytona TT & Kawasaki GPZ R A. In action. 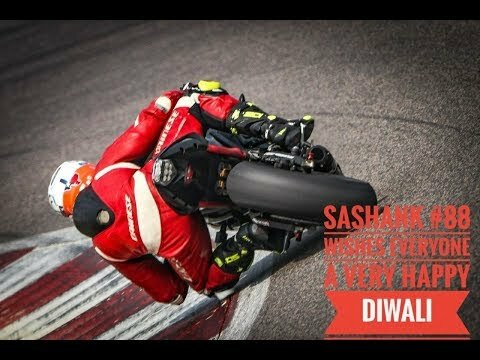 Riding my Triumph Daytona TT & Kawasaki GPZ R A. In action. 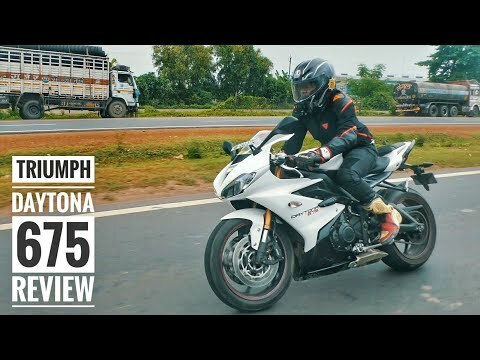 : Triumph have developed an all-new Daytona using the 765 engine first debuted in their Street Triple, an encroachment of which will be used in Moto2 from this season onwards. The images, snapped in Spain last week, announce a high-spec model, with numerous clues that this will be badged, as as soon as its predecessors, as an R or SE model. Its not inconceivable that this could even be the third in Triumphs additional line of TFC models, boasting super-high spec, engine tuning work, carbon bodywork and genial only as a numbered limited edition to coincide behind Triumphs start as the run engine in Moto2.